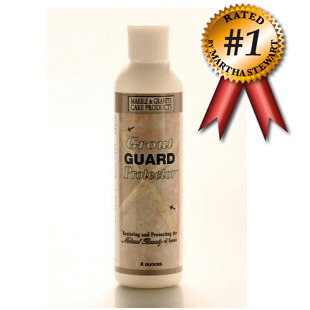 Homeowners, Grout Guard Protector is a clear, water based grout sealer. 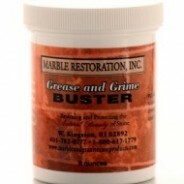 Use the 8 ounce size to protect against grout stains while maintaining your original clean grout appearance and color. Our grout cleaner and sealer products are the top rated by Martha Stewart Living! The magazine acclaimed our grout products as outstanding solutions for consumers to use to effectively clean and seal their grout. You can read more about the article here. Homeowners, seal grout like a Pro with this easy to use grout sealant. 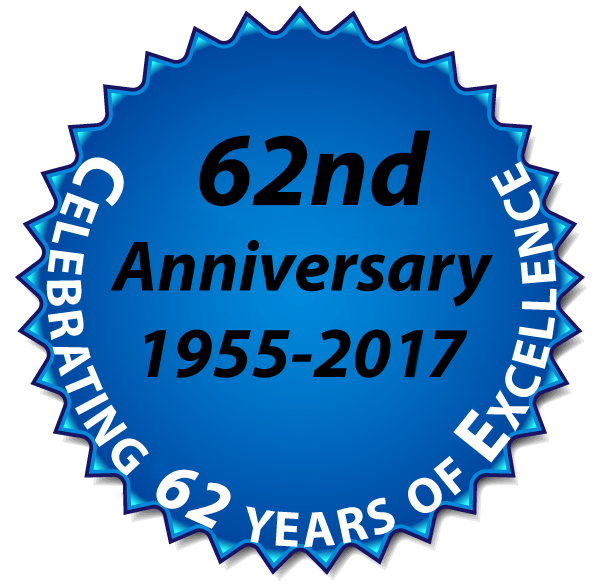 The finest hotels, professional cleaning companies, home builders, general contractors, tile and stone installers, use Grout Guard Protector routinely as their grout sealer, to seal grout on ceramic tile, porcelain tile, quarry tile, terra cotta, brick, marble, granite, limestone and other natural stones. Grout Guard Protector is quick and easy to use and goes unsurpassed by other grout sealers for performance and lasting durability. Grout Guard Protector is economical to use - 8 ounces can seal up to 200 square feet of grout. Once you seal your new or restored grout with our Grout Guard Protector, kiss the those days good-bye of cleaning and scrubbing discolored grout. 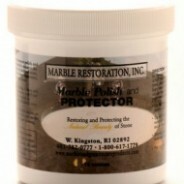 Our grout sealer and cleaner products are approved by Martha Stewart! Martha Stewart Living singled out our grout products as outstanding products for consumers to use for cleaning and sealing their grout. Read more about the article here. After building my son's bathroom 6 years ago, I did not know that the bathroom grout lines would become so dirty. I tried using hydrogen peroxide with no positive results. I came upon your grout cleaner & grout sealer on the Internet. I am very happy with the overall outome. The grout cleaner application and rinsing was very easy. The grout sealer was completely applied to all grout joints within a half hour. 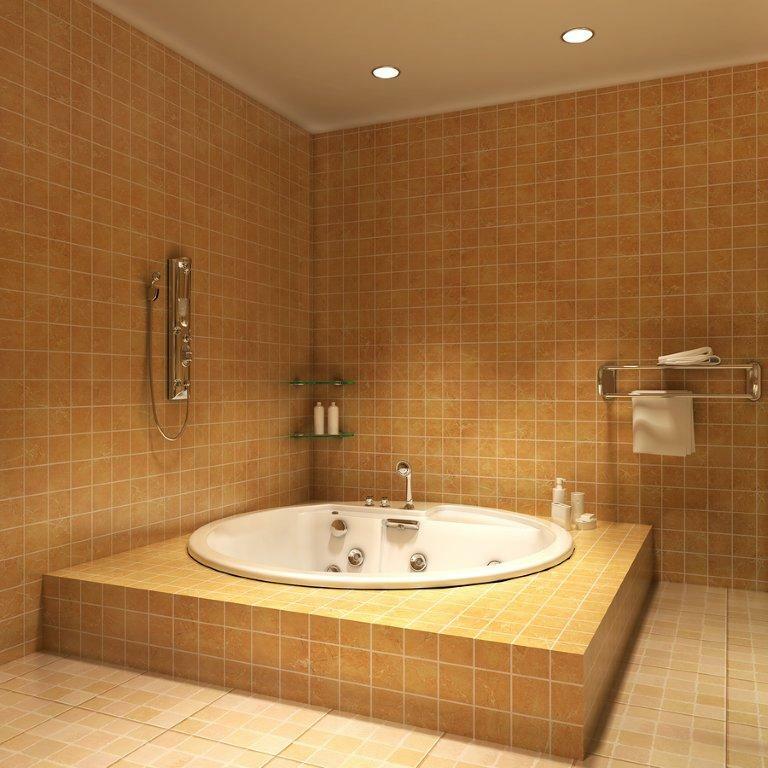 I had fabulous results from your grout sealer and cleaner products, and the bathroom floor looks brand new again. I wanted to contact you and let you know that I used both the grout cleaner and sealer on my kitchen floor and it turned out fabulously!! Your products are outstanding! I cleaned the grout and applied the sealer last November and now after about 3 months, it still looks as good as it did when I applied the product. 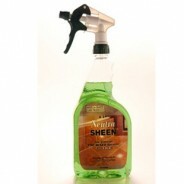 It's great to know that there is a place to get products such as these that really, really work! I am glad I found your company via an article in the Washington Post. I used your grout restorer and sealer on my ceramic kitchen counters. I want to thank you for making such an incredible product! The grout cleaning and sealing was effortless and successful! I have used other products and had to work like a dog for C- to D+ results. The counters now look as though they were installed 14 days ago rather than 14 years ago. 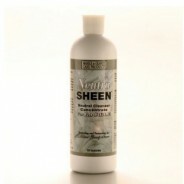 I am using the NeutraClean and that is fabulous as well. Thanks so much for coming up with such a wonderful product!